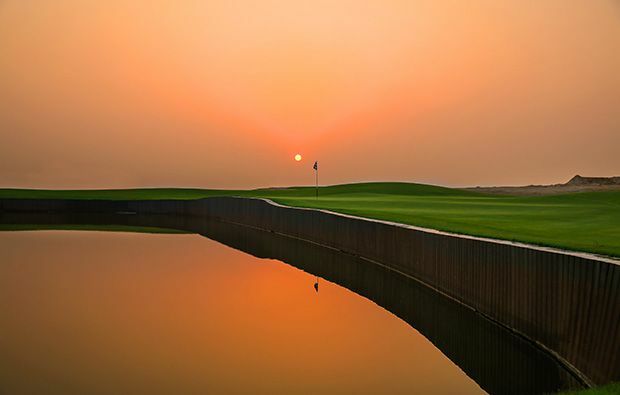 Managed by Troon Golf, Al Zorah Golf Club will be managed by one of the leaders in luxury golfing brands. Golfers are being promised one of the most unique and luxury experiences in the area, and with Nicklaus Design charged with creating it, you are sure to see perfectly manicured fairways, glass like greens and the typical bunkering of a Nicklaus golf course. The 18 hole championship golf course which has been designed to sit exquisitely within its natural surroundings will make the most of the abundance of natural wildlife, the 12km stretch of waterfront and most importantly the tidal system which is incorporated in to the design and the way that the course plays to ensure an almost hourly variation in the playability of the course. 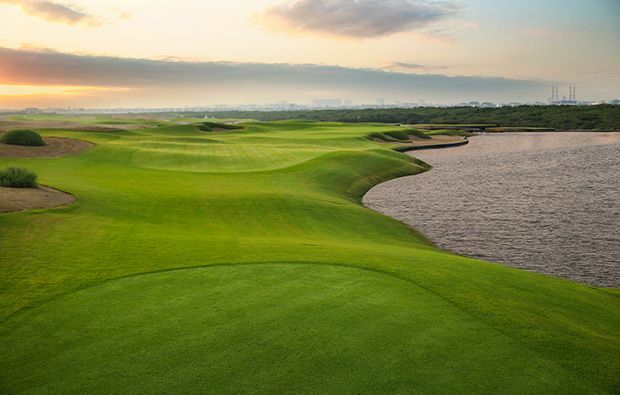 Set in a naturally sublime environment the course flows over the natural dunes and meanders around the inland mangrove area, which will only enhance the experience enjoyed by the lucky golfers that will be able to grace the fairways, as the water levels will constantly change with the tide. A variety of teeing positions allow golfers to truly benefit from the intelligent and sympathetic layout of the course. Golfers of all abilities will enjoy the large, generous fairways that are maintained to perfection, framed by the natural mangroves, stunning bunkering and two large lakes that attract and give refuge to a plethora of local wildlife. World class facilities, which will be coupled with the outstanding service we have come to expect from a Troon resort will benefit from a Pavilion style club house and a Shakespeare and Co restaurant with more off course attractions planned in the future development of the resort. 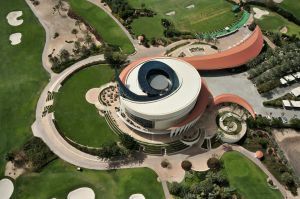 The course is partnered by a superb 9 hole academy course which only adds to the luxurious feel of the resort, providing the golfer with absolutely everything they could possibly need on a stay or visit to what could be one of the jewels in the Emirates Golf scene in the very near future. 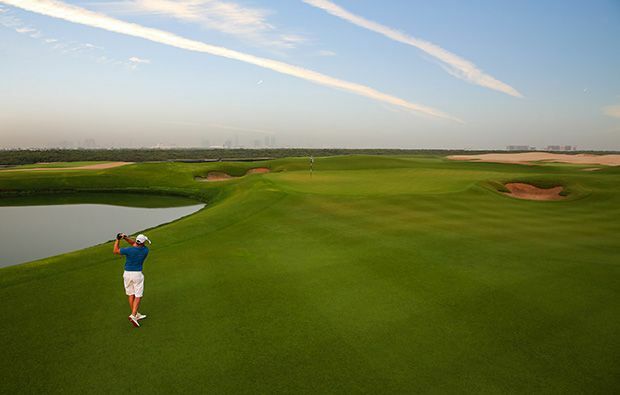 If you would like to be one of the first people to book a tee time at Al Zorah Golf Club in Dubai then make sure you book a tee time in advnace using he golfsavers booking engine. 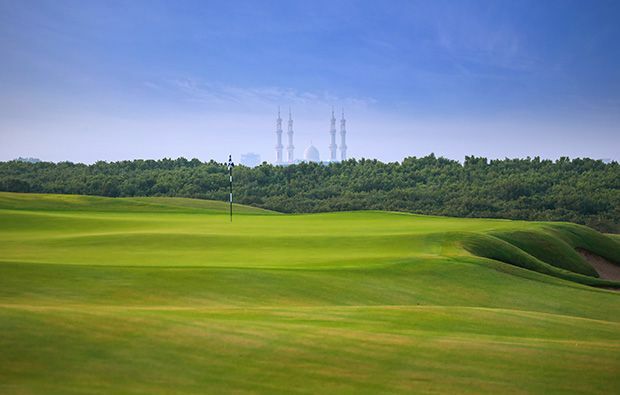 Al Zorah Golf Club has different Services to offer. Choose a date and number or players to see the rates.